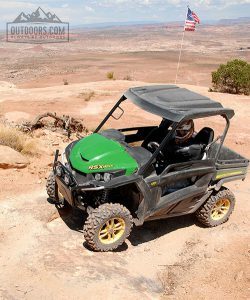 If you own an ATV, you will most likely want to find some cool destinations to travel to for your upcoming adventures. Wondering where to ride? Finding off-road riding areas can be tough, and riding private property can be tricky. We have some general suggestions of how to find a nice getaway ride – a few of which might just be right under your nose. 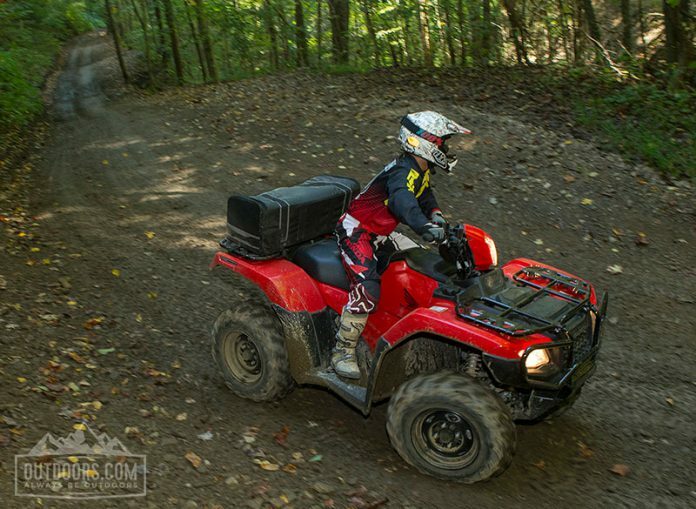 In most every state, government regulated land is set aside for riding (OHV) off-highway vehicles. Most of these riding areas will require a permit or sticker and some simply require a day use fee per rider. These operations generally fall under the game wardens post and typically are kept up by your tax dollars. It is however increasingly clear some states will redirect funds to other needs before making sure you have a spot to ride and this leaves trail maintenance and cleanup to those using the areas. Much of the public land has varying terrain and it can surprise riders if they are not expecting this. Riding public land also offers the opportunity to see much of your own state without the intense number of riders typically experienced at privately owned riding spots. These locations typically have a higher day rate for riding and some even have resources like a mechanic and eats for the family that might make use of them. The daily rate is higher but because many have staff around the clock and it is needed for those salaries. Destinations like Durhamtown Plantation in Green County Georgia has RV rental spots and cabins so all you really need is a truck, trailer and machine for that home away from home trip. There are a lot of similar destinations our there. Do some research and I bet you find one or three that will suit your riding needs. With many miles of trails across the United States, you will often find entire counties that cater to the off-road rider. Are you looking for long-term adventure? 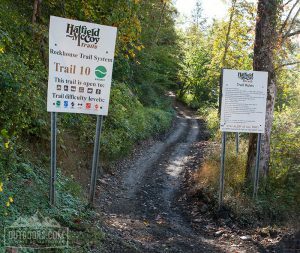 If you like mountains and history, then travel into the wild West Virginia hills to the Hatfield McCoy trails. There are several of these that are connected together so a trip from one town to the next via ATV or UTV isn’t unheard of. Virginia is also a great place to ride with the new Spearhead Trail system expanding every day. Venture out west to the desert and rocks and you will find plenty of BLM land to ride on as well. Places like Sand Hollow give rock climbers and distance riders a fun run for days. There are several parks across the south that really try hard to give the mud rider in your family a place to go. 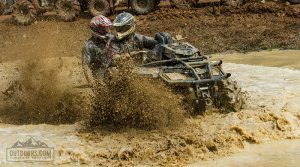 Spots like Mud Creek Off-road park in Jacksonville Texas has an annual list of events for those mud buddies. In the month of March, the biggest mud ride in the USA happens and it is known as the High Lifter Mud Nationals. Over 12,000 muddy folks fill the property there for over 4 days. Some of these parks also cater to the truck life too so be cautious if larger street vehicles are allowed to run the same trails. Contrary to popular belief there are sand dunes in the northern states but none quite as popular as Glamis dunes down in southern California. Sand is a different creature and requires a little more skill than just trail riding. Since the sand is mostly the same even color, elevation and terrain changes quickly catching unsuspecting riders off guard. Sand riding is also popular in the northwest and midwest, but you begin to get more rocks in the mix as you move east. If there was one place where rock crawling is a regular pastime, it might be Utah or Arizona. There is something about getting a massive machine to climb up a sheer face of a rock formation that really excites some riders. Moab is most likely the most well-known destination for those slow, creepy crawler type off-road rides and UTV’s have begun to be very popular there. The scenery is incredible but like every other location, do not forget that off-roading can be painfully cruel. Once you decide where to ride — please remember to pick up your trash along the way and tread lightly so the riding we love and the destinations we dream of stay intact and open for us to enjoy. More ride locations are closed each year due to trash and abuse, so don’t just say you love riding, show it by doing your part.